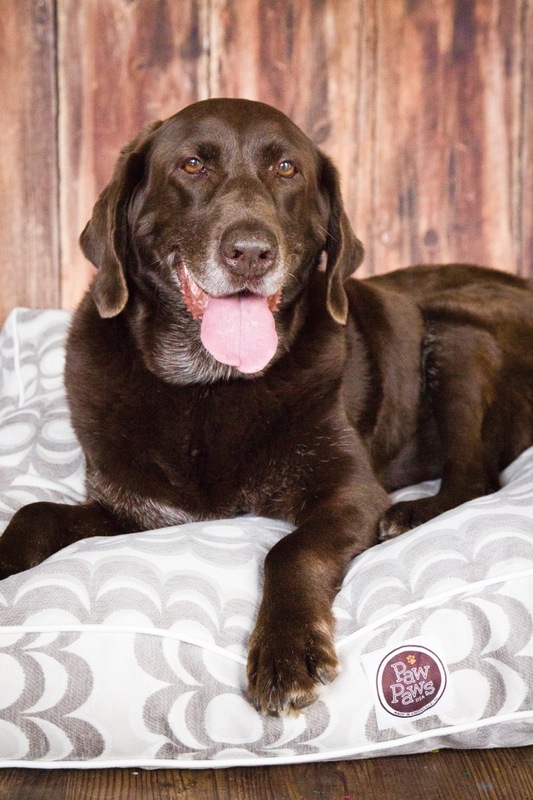 Paw Paws USA is proud to offer custom dog bedding. Each insert & cover is machine washable and handmade by USA. Inserts are removable and made with 100% poly-fill with channeled baffles for even distribution comfort and longevity. 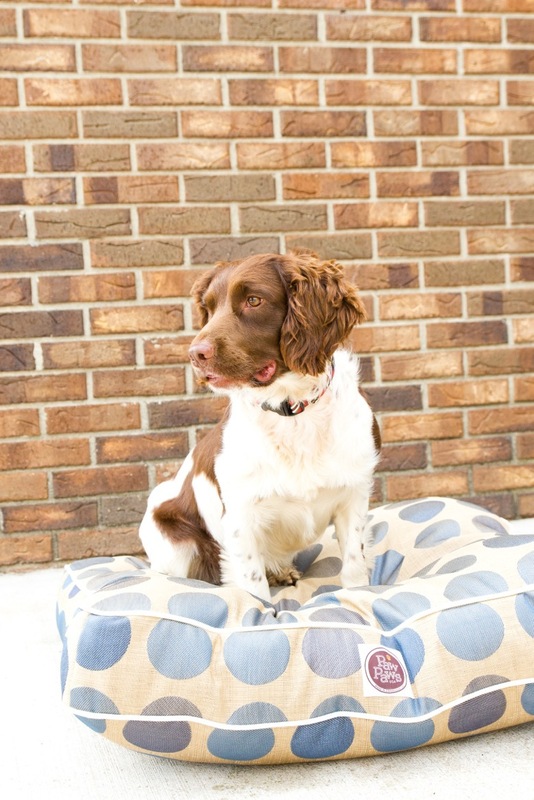 Our covers are made with wide gussets for extra support and style.